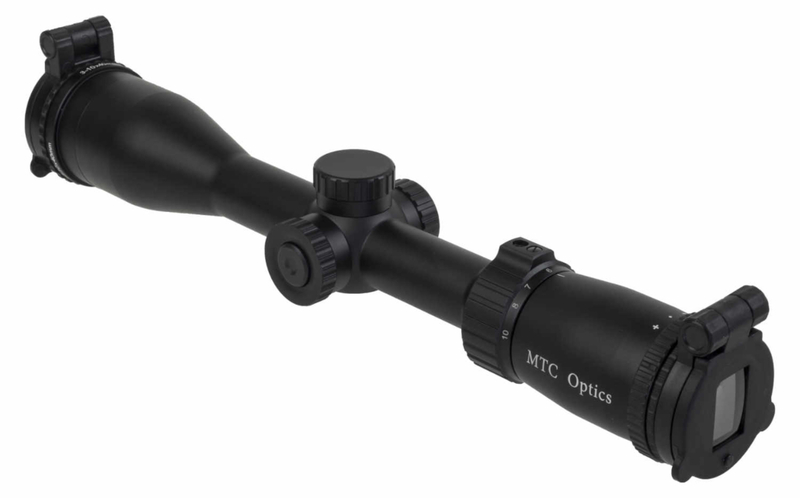 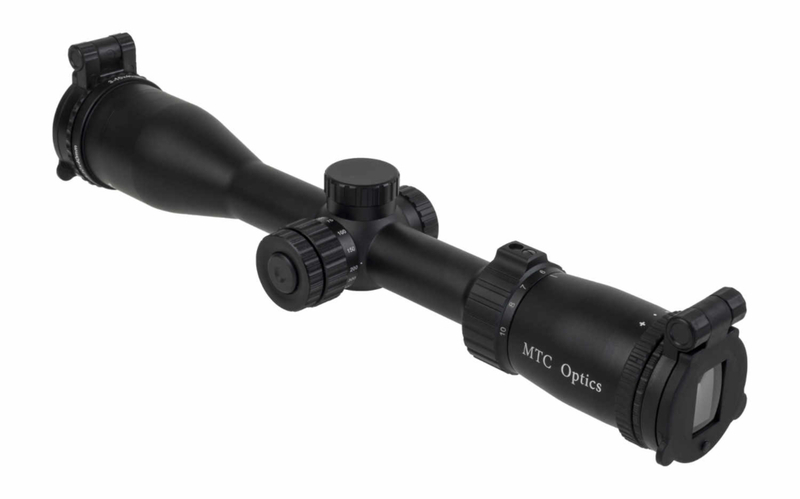 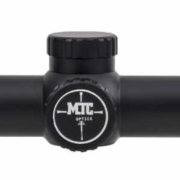 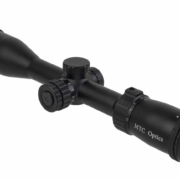 With riflescopes seemingly getting bigger and heavier, MTC Optic’s new UltraLite line offers shooters the option to keep their combos manageable. 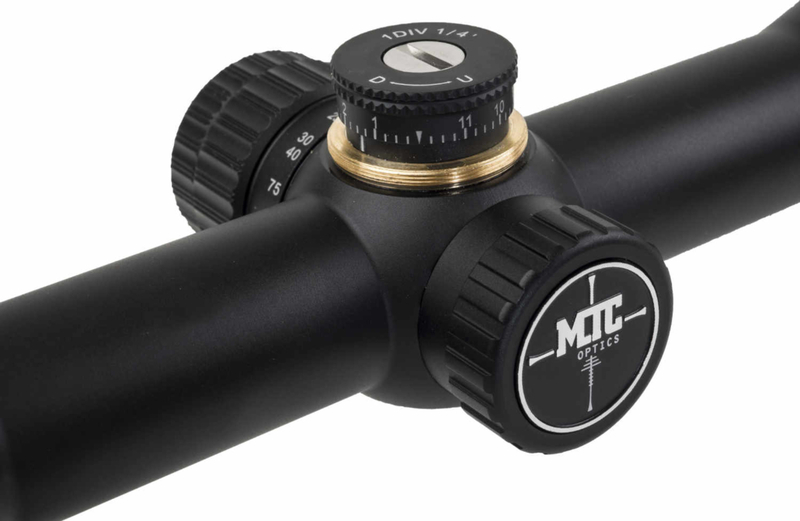 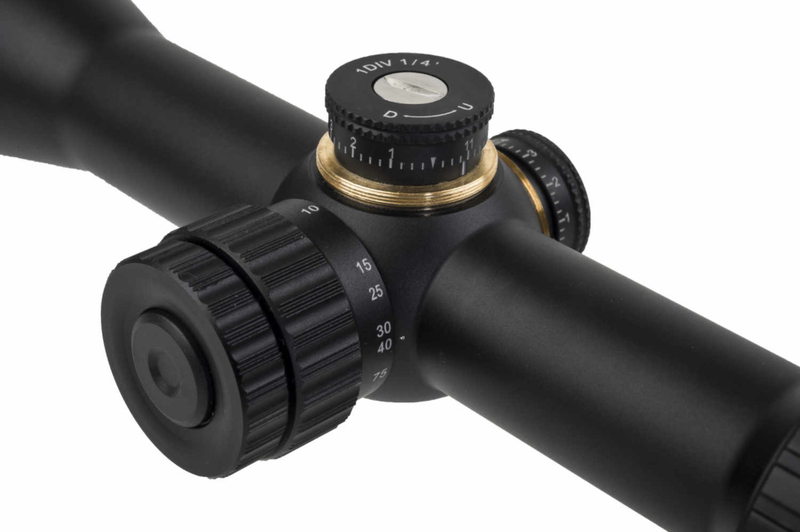 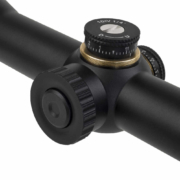 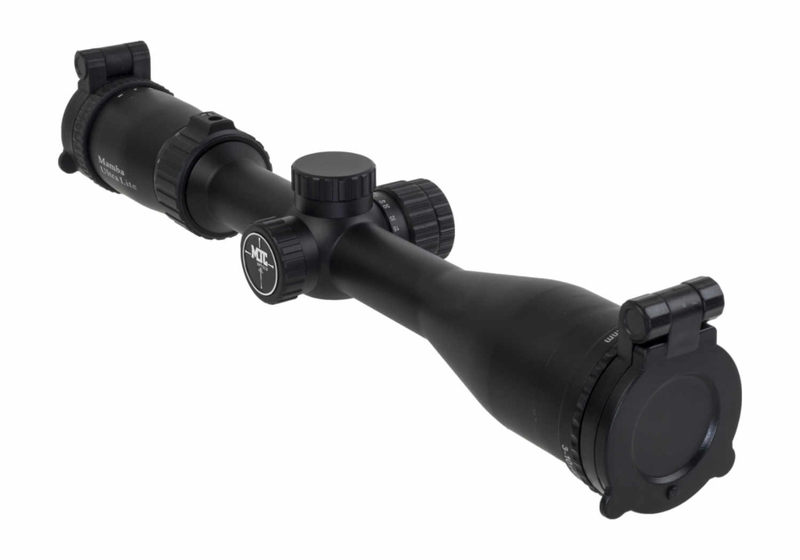 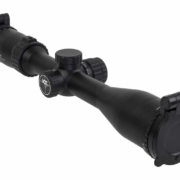 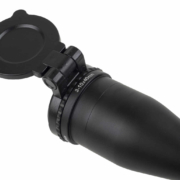 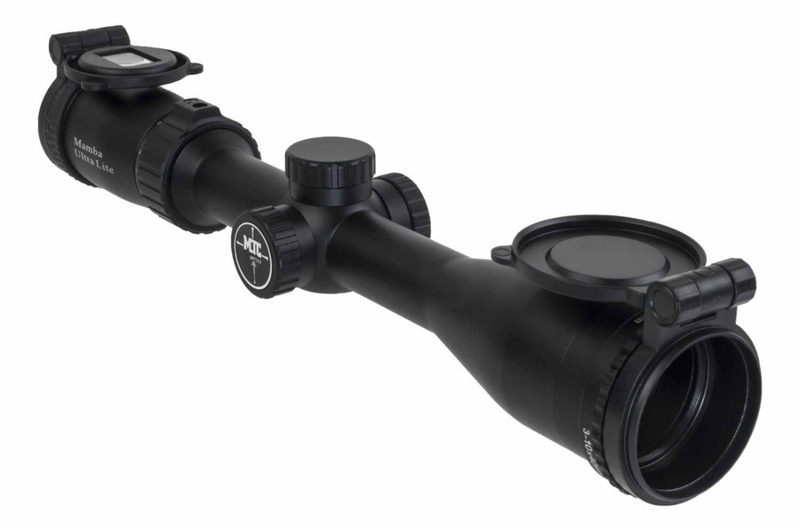 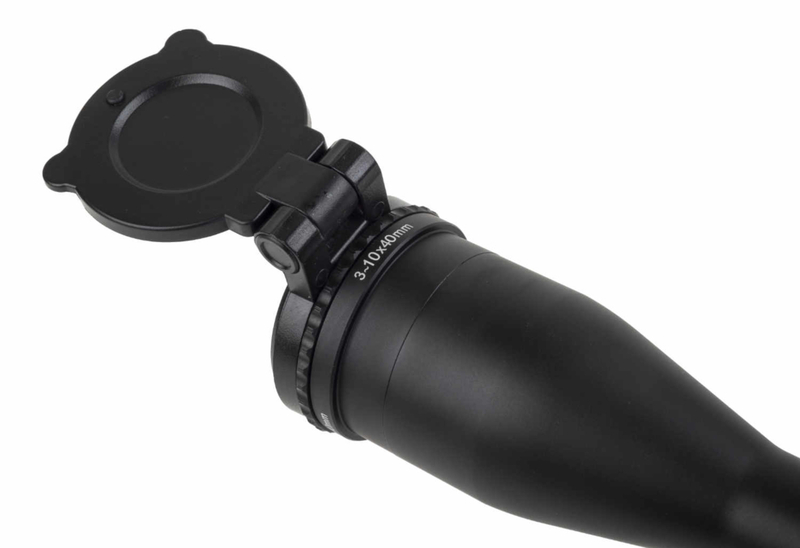 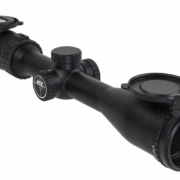 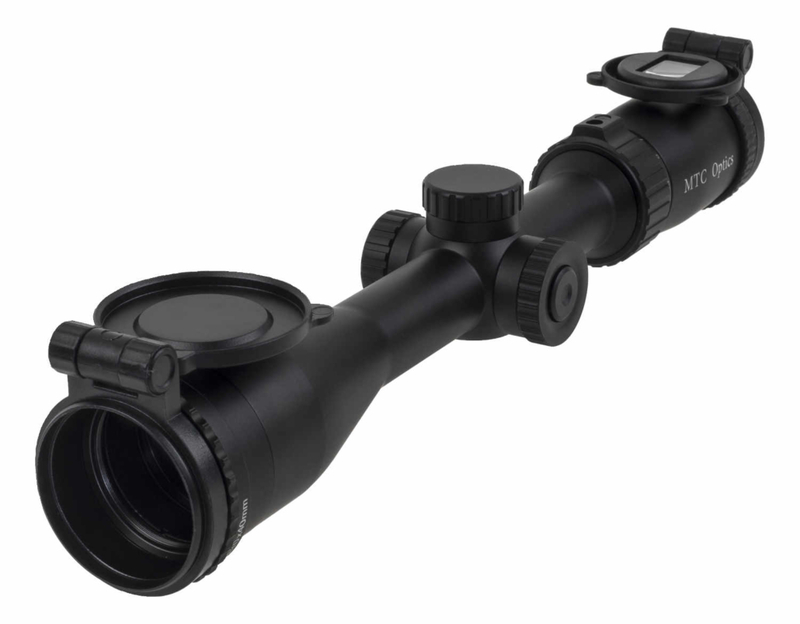 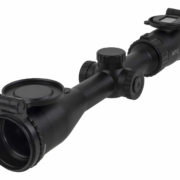 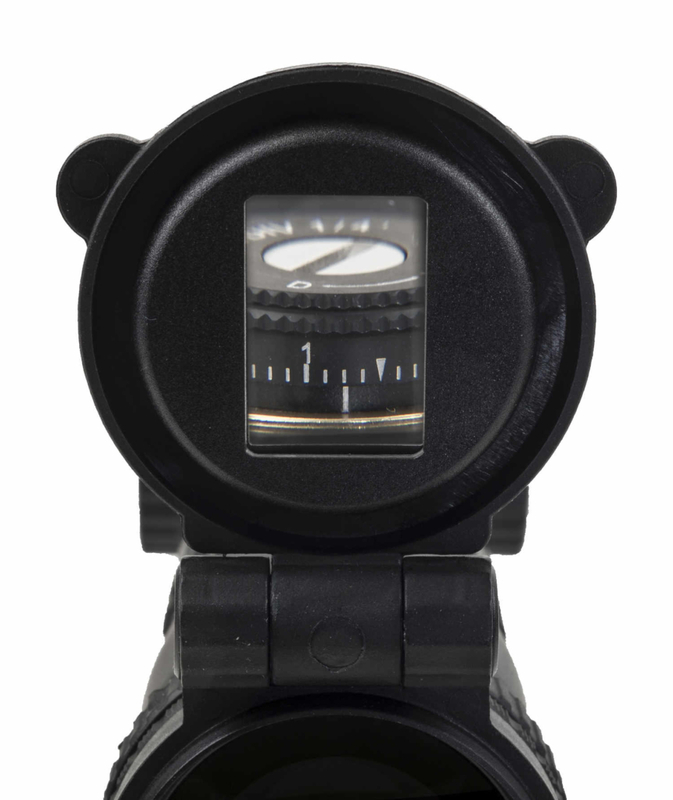 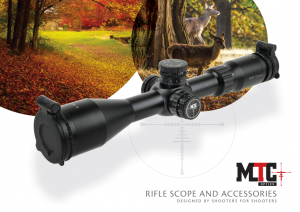 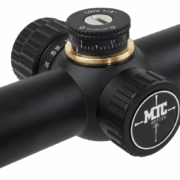 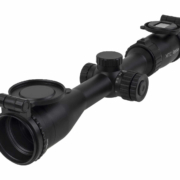 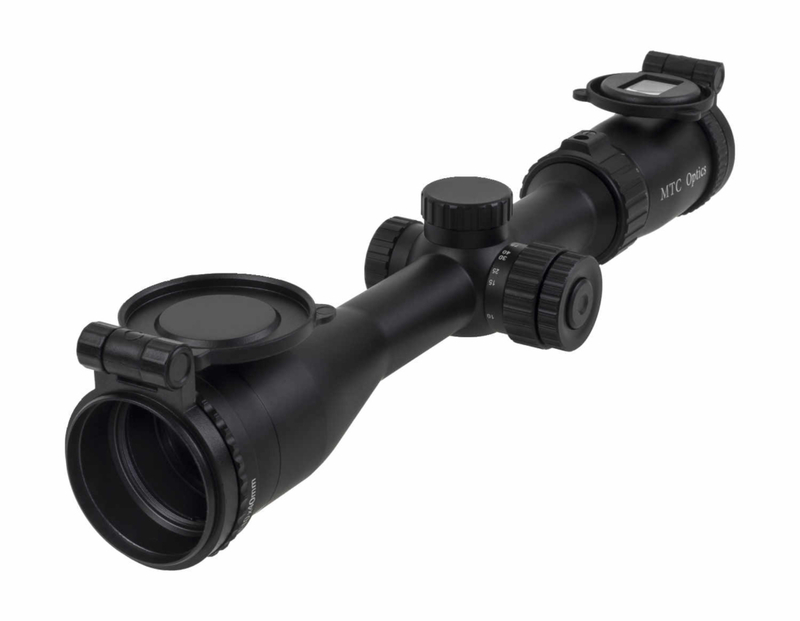 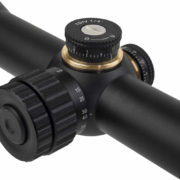 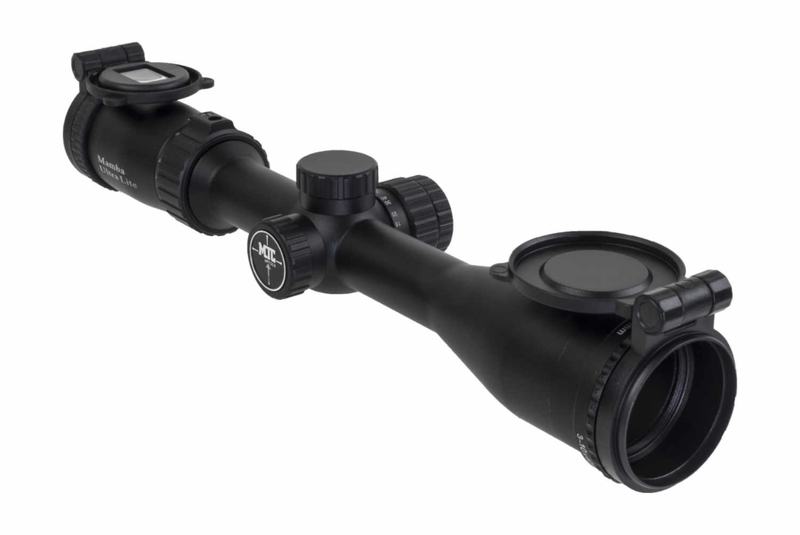 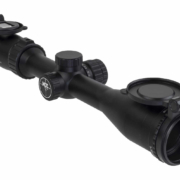 The inaugural 3-10×40 UltraLite (fixed parallax) weighs in at just 538 grams (1lb 3oz), yet maintains an array of practical features MTC scopes have become so renowned for. 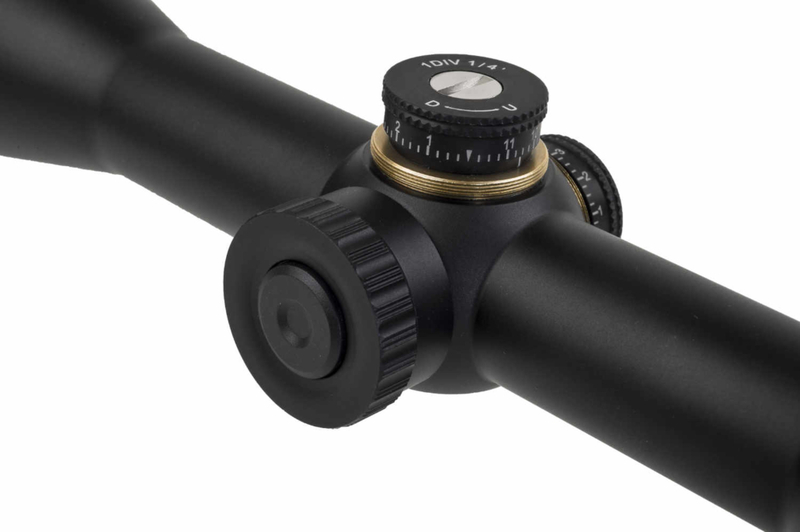 There is also an adjustable parallax version (10m – infinity) that weighs only marginally more. 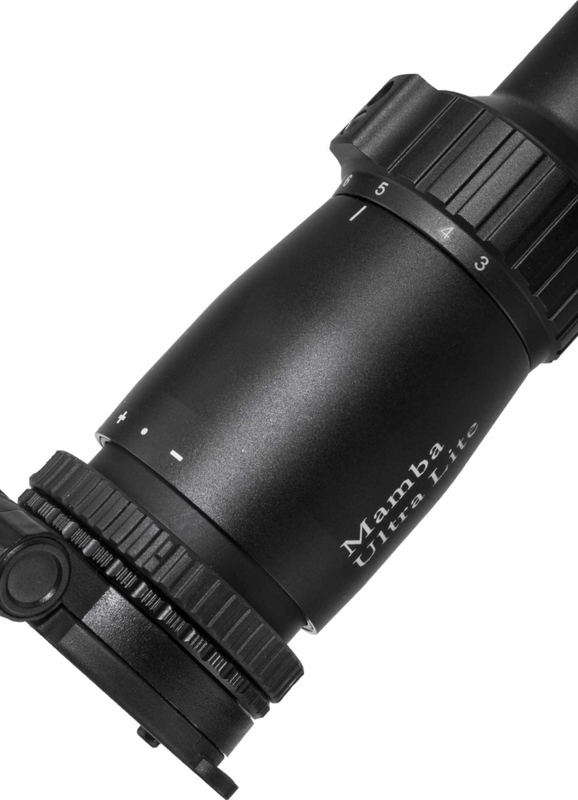 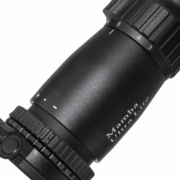 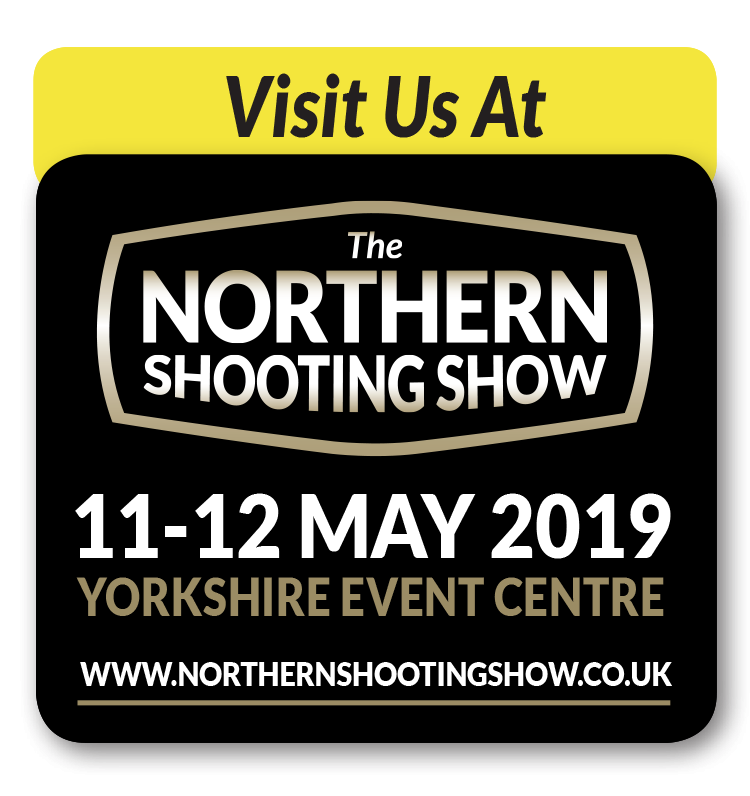 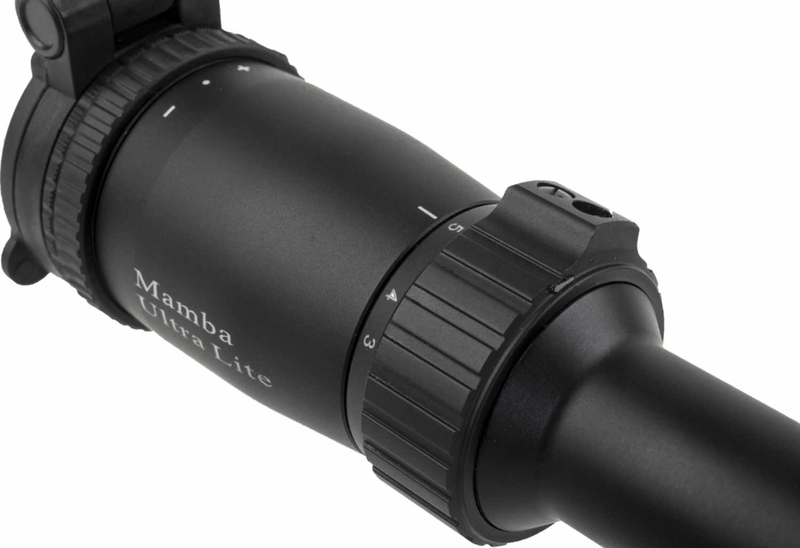 Built to the same style and build quality of the MTC’s ever-popular and time-proven Mamba Lite the new UltraLite model succeeds the now-discontinued 3-9×40 Genesis UL, offering a higher performance and specification. 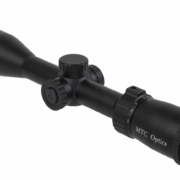 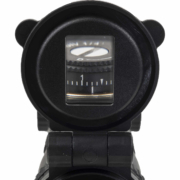 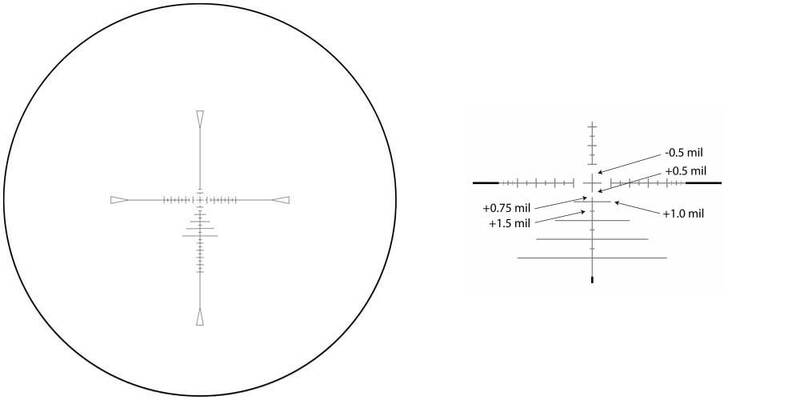 Sporting a traditional 25mm (one inch) body tube to keep the weight down, the UltraLite’s lenses are treated with a superior multicoating to ensure light transmission figures almost identical to those of heavier, 30mm-tubed scopes in the same price bracket. 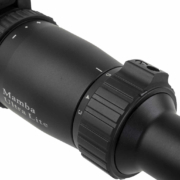 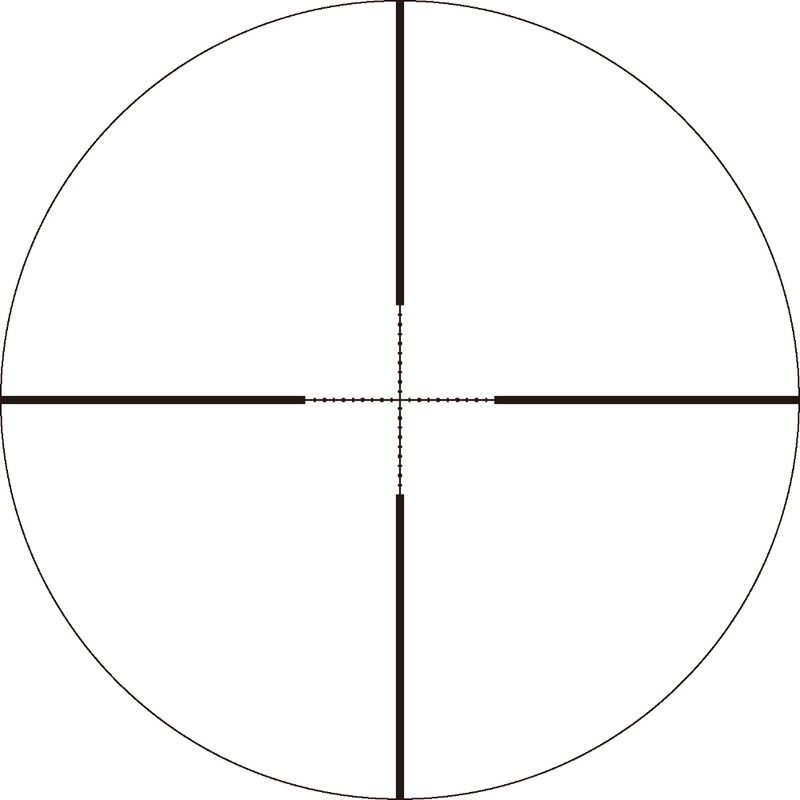 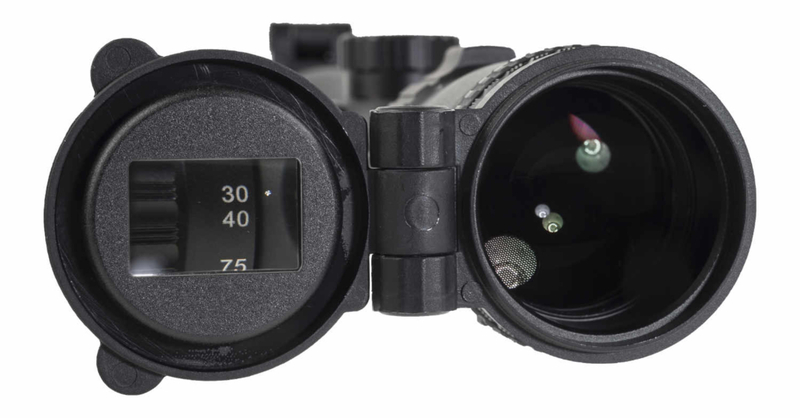 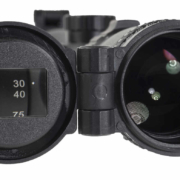 Besides its weight advantage, MTC Optics’ new Mamba 3-10×40 UltraLite boasts numerous other shooter-friendly specifications in its design, from its mil-dot reticle (true at 10x) through its semi-target turrets, flip-up covers – complete with magnifier at the eye-piece – and speed focus. 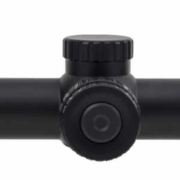 It also comes with a 5-year warranty.